Google Nexus phone and tablets are available on Indian play store now. 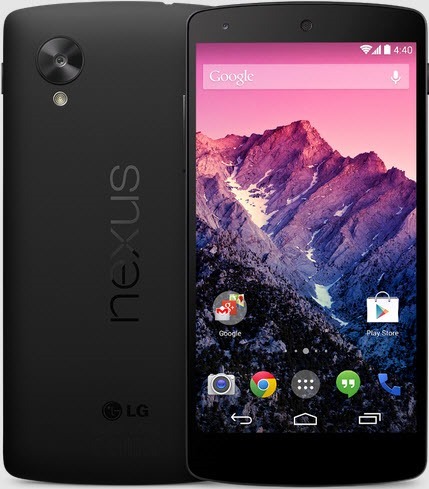 You can buy Nexus 5 and Nexus 7 from the play store now. 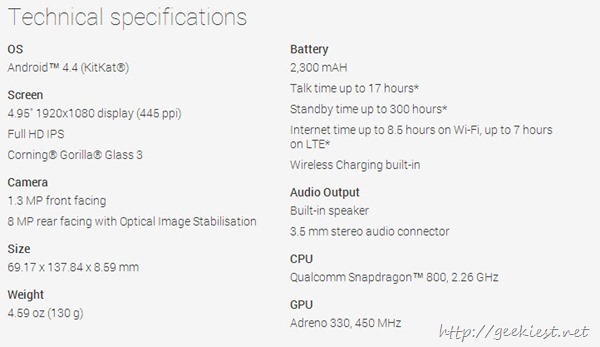 Google claims it will be dispatched with in 2 days if you order it. 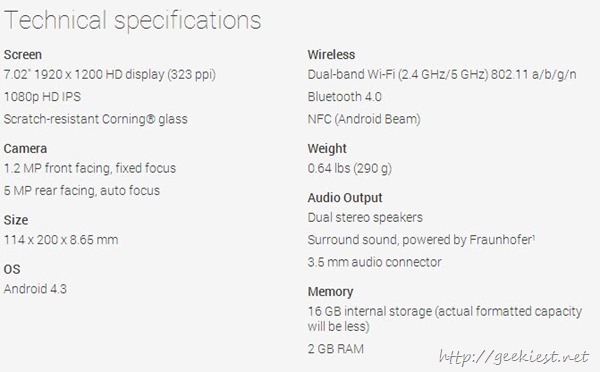 Nexus 5 price in India is 28,999 (16 GB) and 32, 999 (32GB). 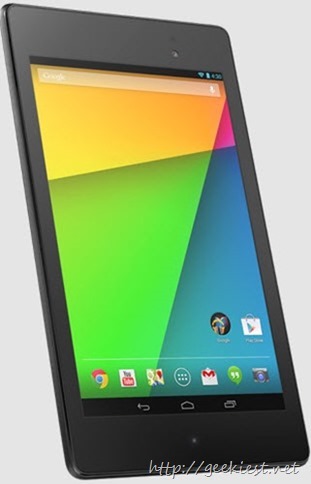 Nexus 7 Tablet price in India is 20,999 (16GB) and 23,999 (32 GB).